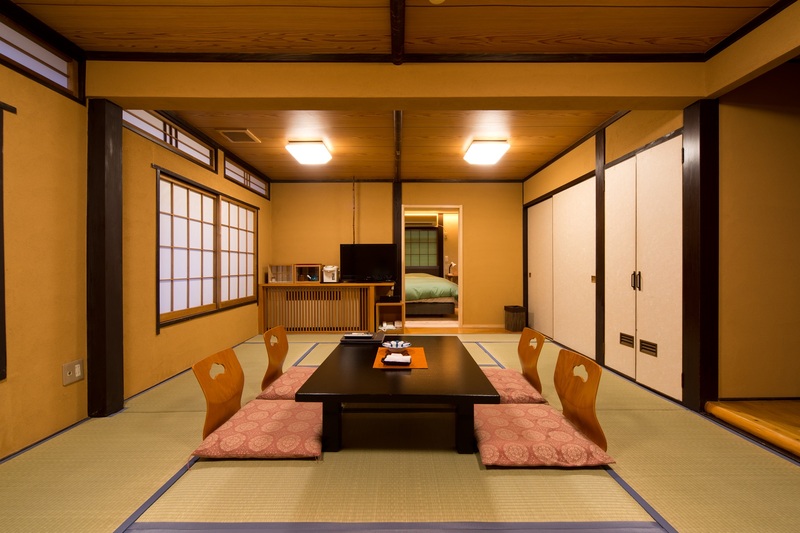 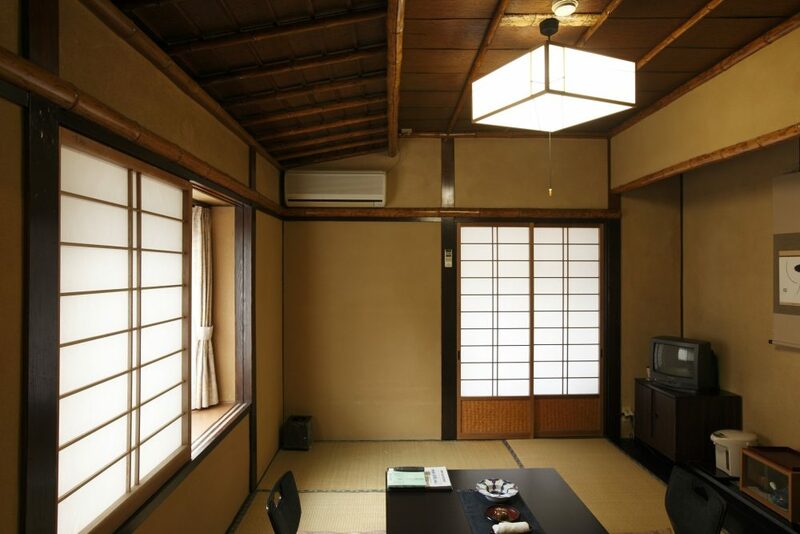 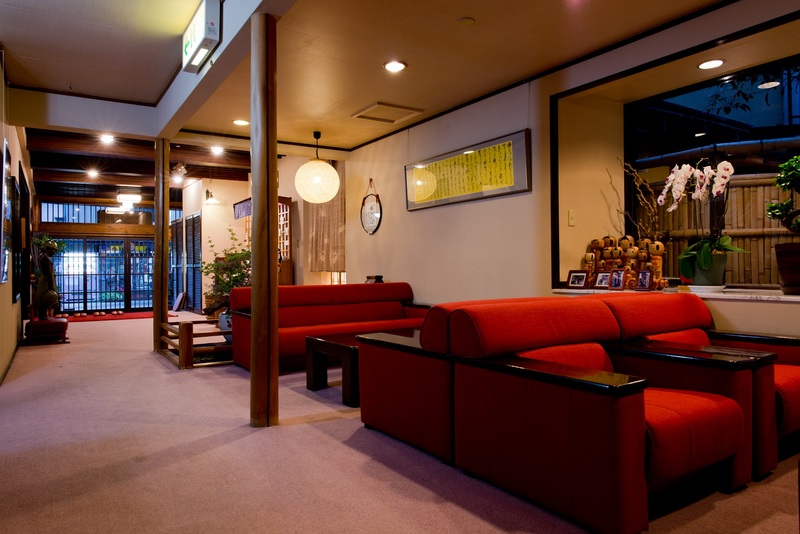 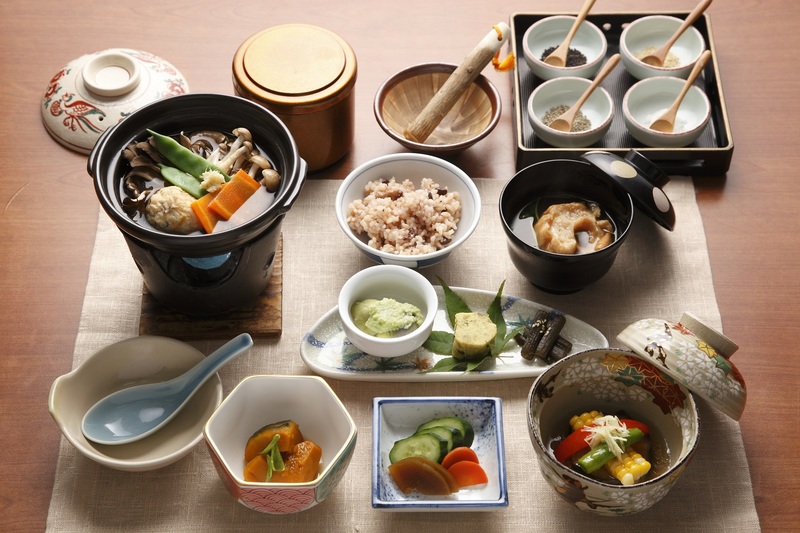 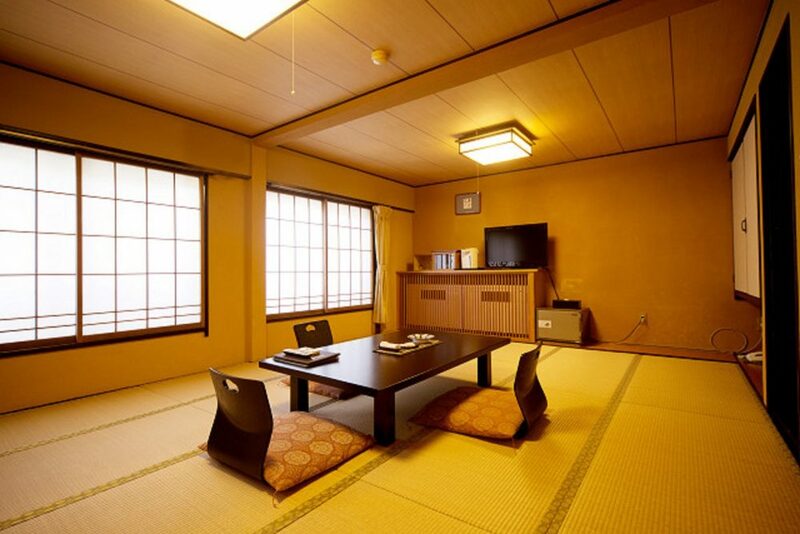 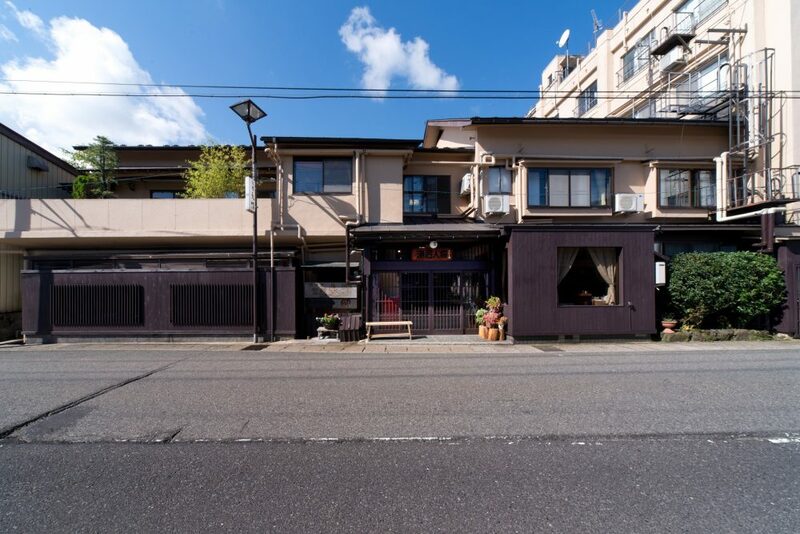 Description: They have two building, the main building and Tojikan both have Japanese style rooms available. 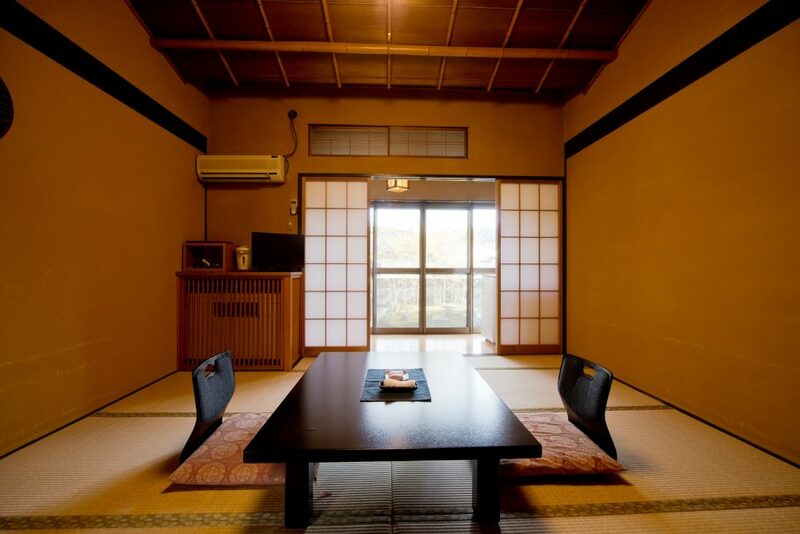 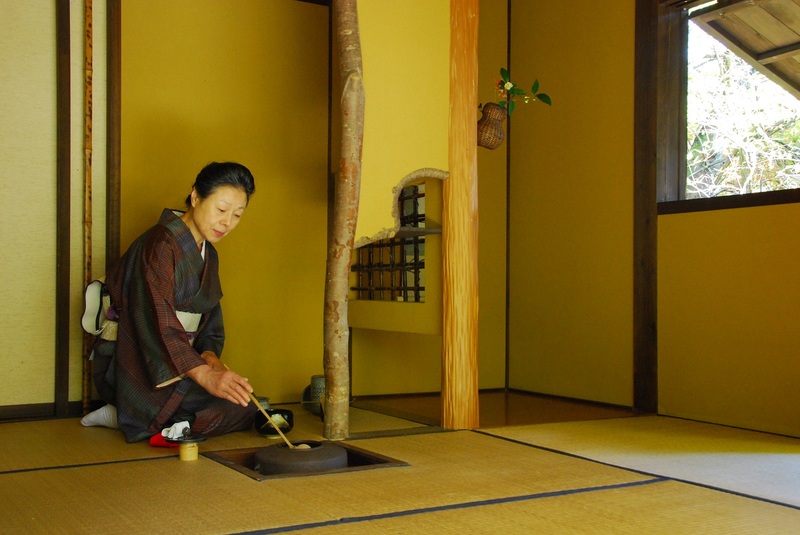 They also have Tea ceremony room. 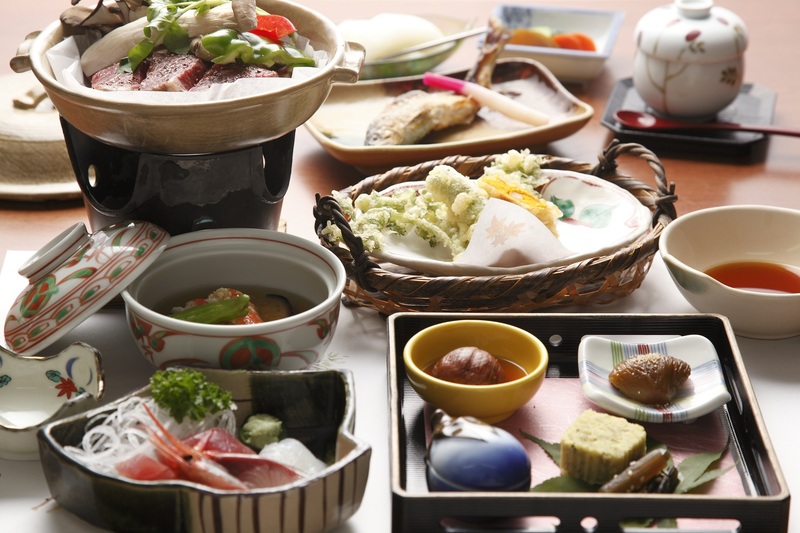 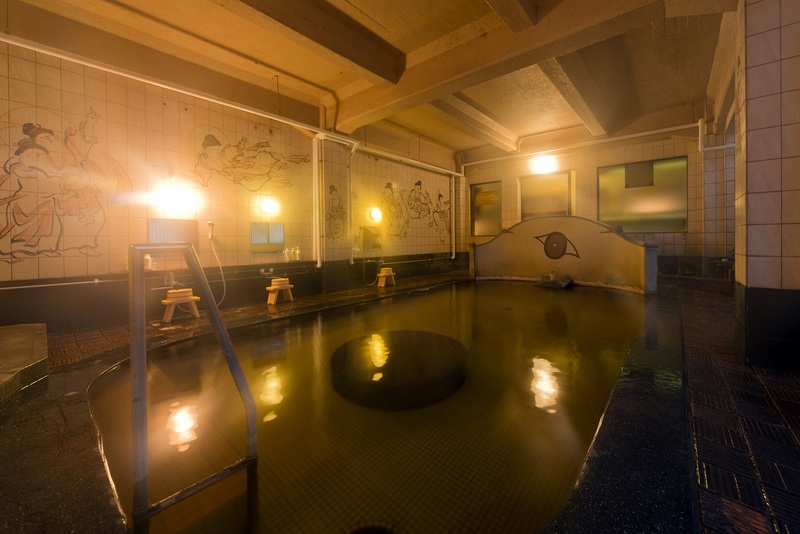 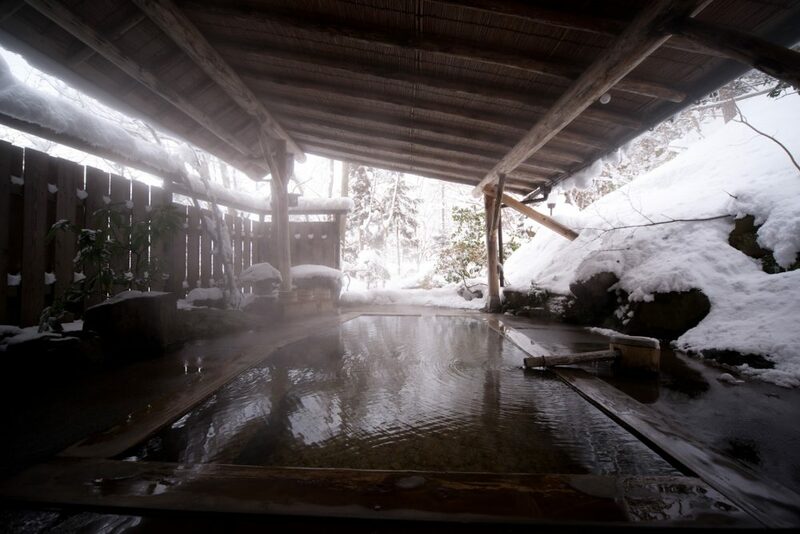 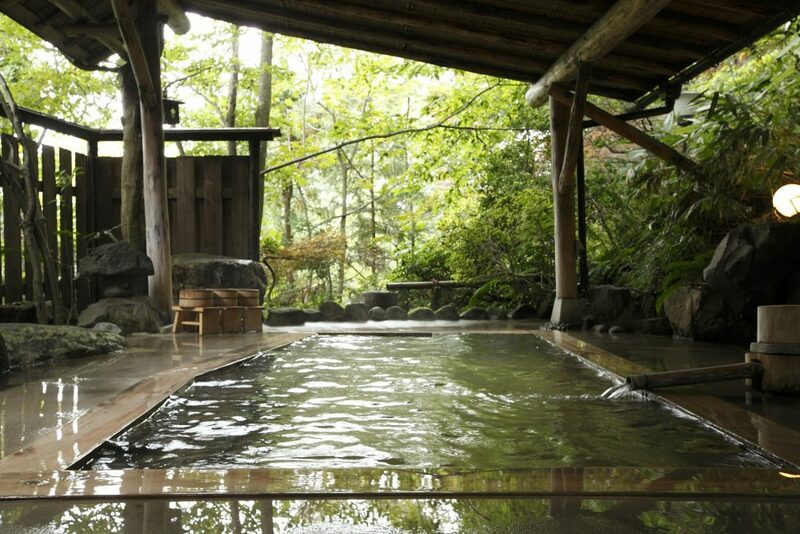 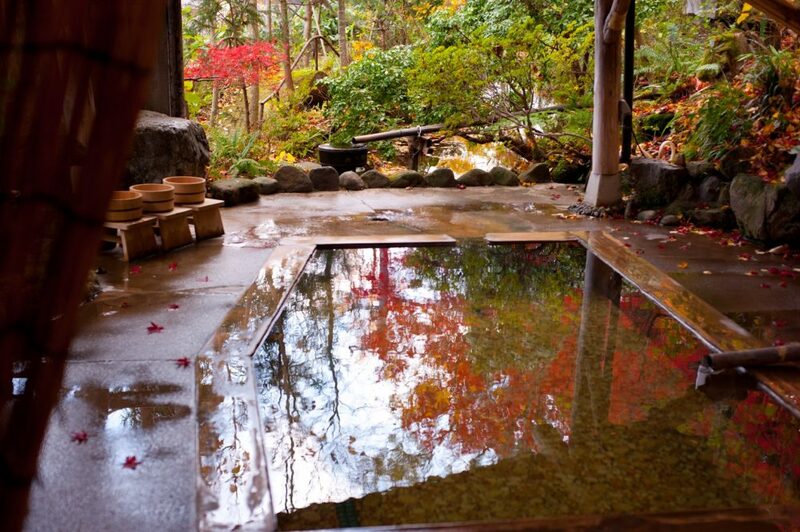 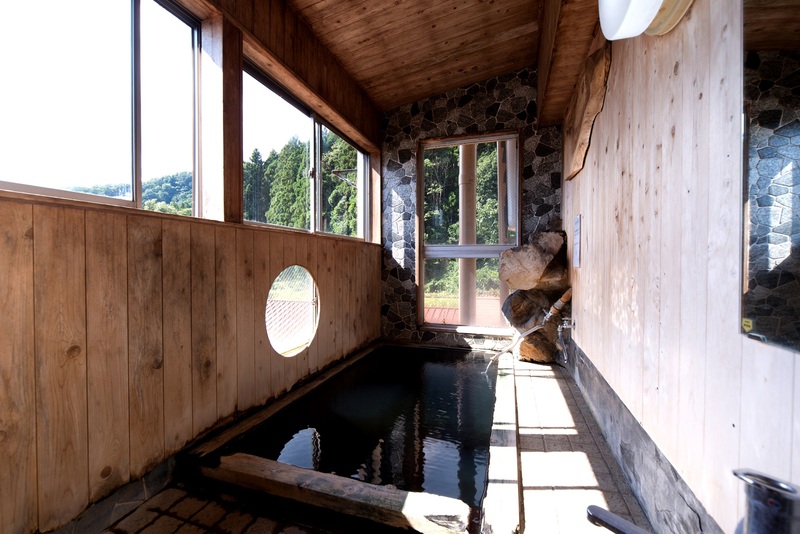 A share hot spring bath and also family bath for private use are available for guests. 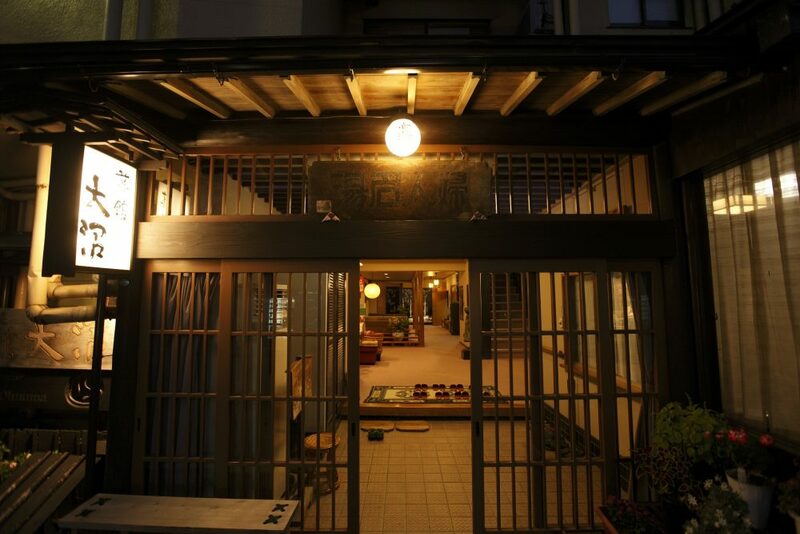 Wi-Fi access available at the lobby and guest rooms in the main building, and wired-connection available at Tojikan.